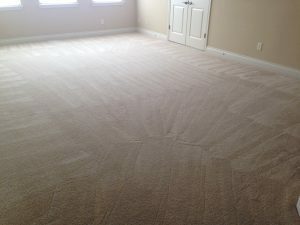 Carpet cleaning with Beyer Carpet Cleaning is an experience you will never forget. Beyer Carpet Cleaning is a professional carpet cleaning company that gives you more than you expect. 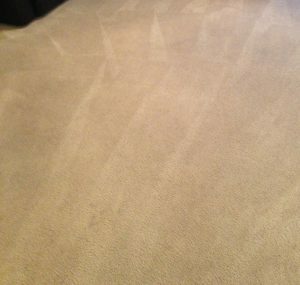 You can really see the difference between Beyer Carpet Cleaning and the other guys. 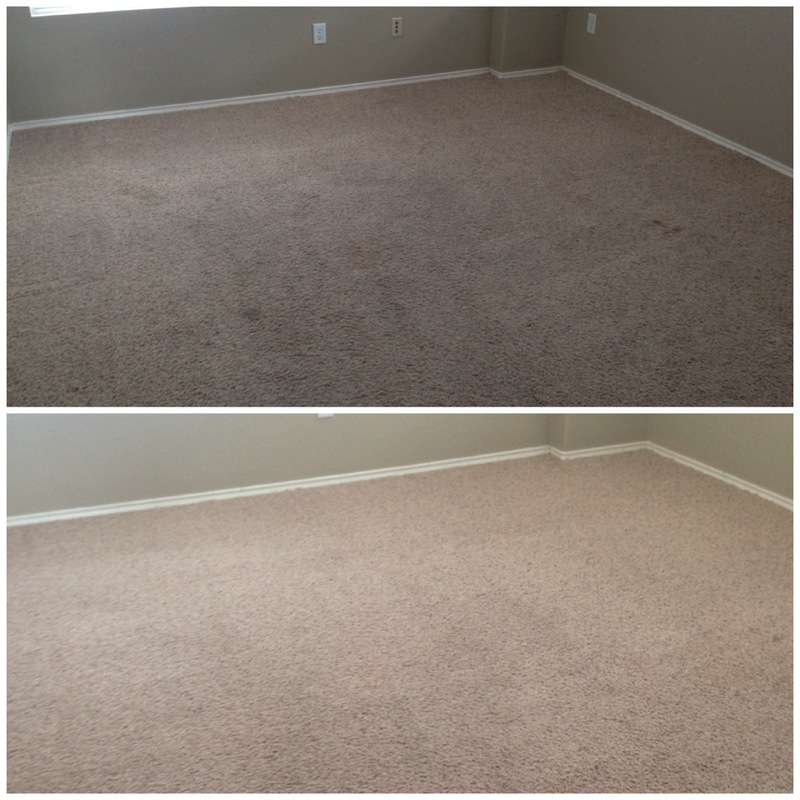 Beyer Carpet Cleaning, to begin with, has the best prices in San Antonio when it comes to residential cleaning. They have the same great rate now matter how big your rooms are. 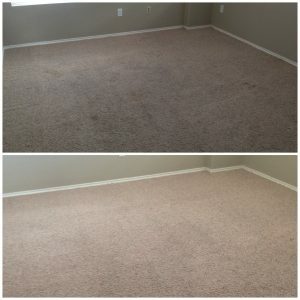 Their services can include either a basic steam clean that will sanitize your carpets and keep up the health of your carpet or a full service cleaning. The full service includes a prespray for spot and stains as well as a free deodorizer. They don’t pressure you into picking the full service just because it costs more. They want to do whats right by the customer and let them choose after knowing the facts. The technician will show up and let you know of any concerns with your carpet and will recommend what they believe to be best choice. With carpet cleaning there are no guarantees when the cleaning is done; however, Beyer does offer a 100% satisfaction guarantee. If you are not satisfied with your services after it has been completed then you don’t have to pay until you are. Every customer is treated with respect and receives the same great customer service as the next guy. There is no need to haggle or stress over carpet cleaning when you use Beyer. They make everything simple and easy to understand. They offer more advice and information about their process and chemicals then any other company should or would. 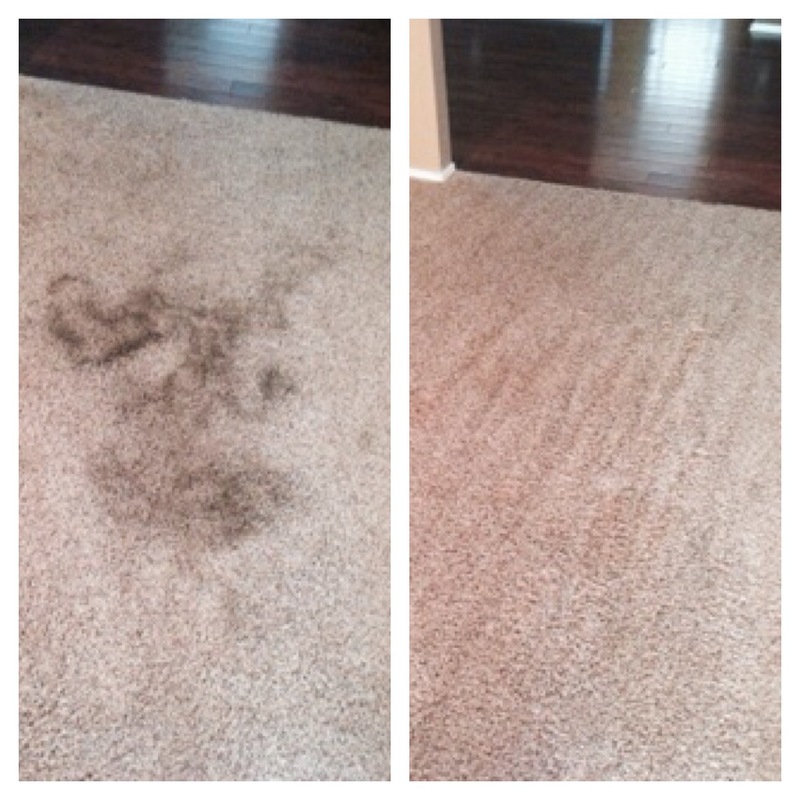 When you call Beyer Carpet Cleaning can see and feel the difference. They are prompt and prepared for any situation. 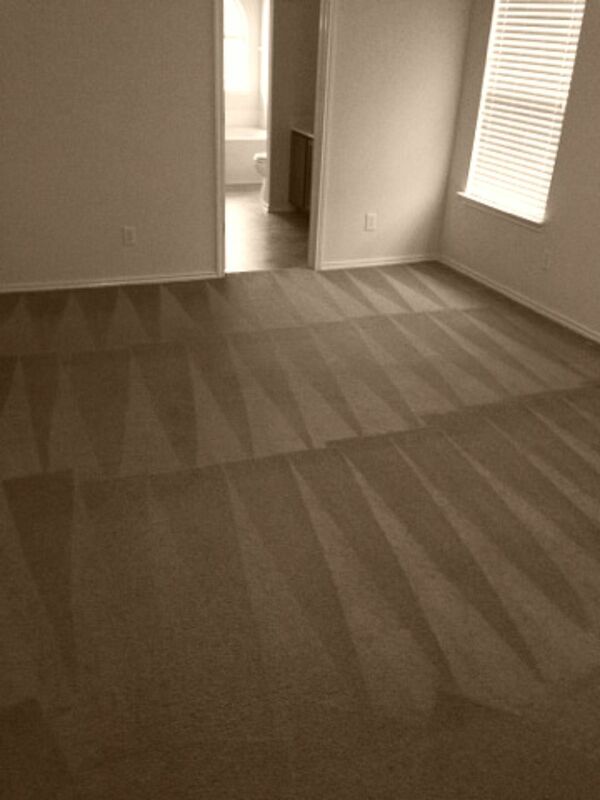 Their cleaning will leave you more then impressed and will have you coming back for every carpet cleaning need. Using Beyer Carpet Cleaning will be the best decision you’ve ever made. Call today you won’t be disappointed.